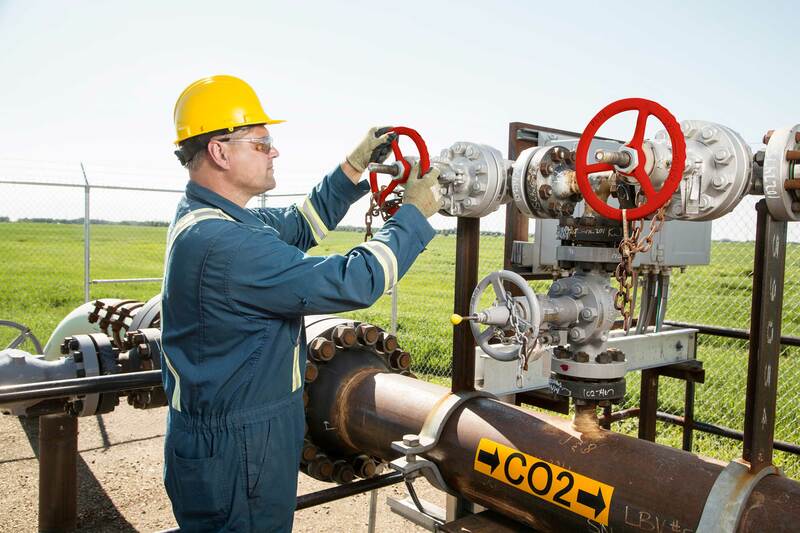 CALGARY, Alberta, Nov. 6, 2015 /PRNewswire/ — Shell today celebrated the official opening of the Quest carbon capture and storage (CCS) project in Alberta, Canada, and the start of commercial operations there. 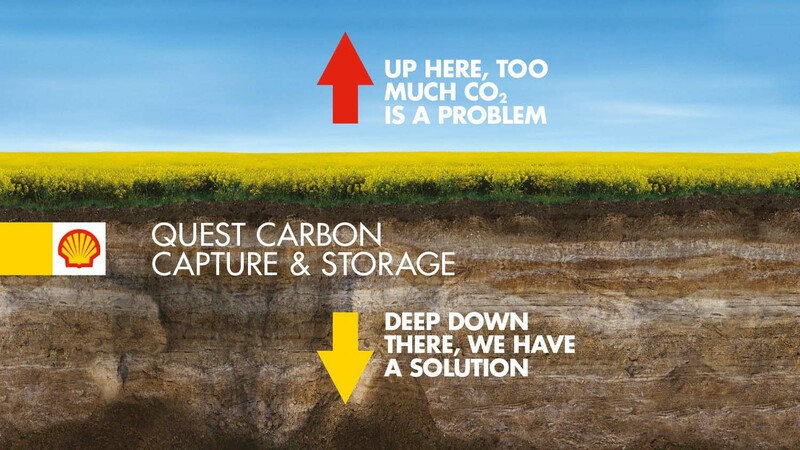 Quest is designed to capture and safely store more than one million tonnes of carbon dioxide (CO2) each year – equal to the emissions from about 250,000 cars. Quest was made possible through strong collaboration between the public and private sectors aimed at advancing CCS globally. 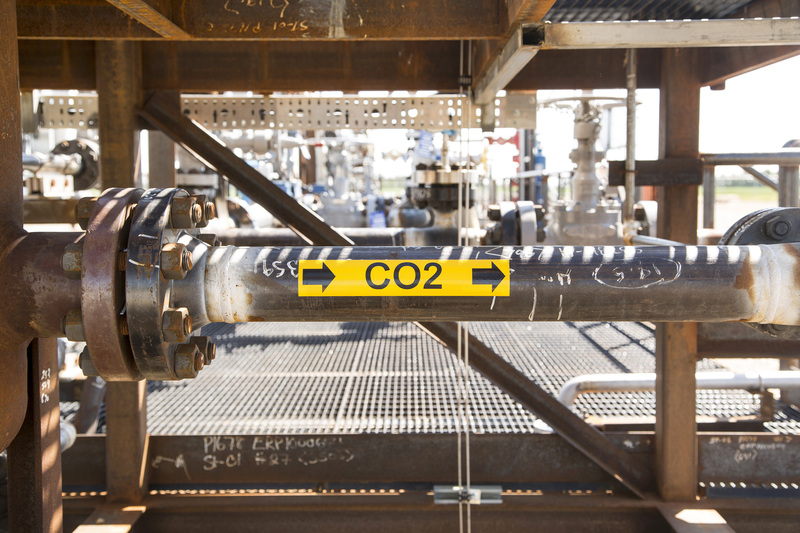 As part of its funding arrangements, Shell is publically sharing information on Quest’s design and processes to further global adoption of CCS. Quest draws on techniques used by the energy industry for decades and integrates the components of CCS for the large-scale capture, transport and storage of CO2. CCS is one of the only technologies that can significantly reduce carbon emissions from industrial sectors of the economy. The companies in which Royal Dutch Shell plc directly and indirectly owns investments are separate entities. In this release “Shell”, “Shell group” and “Royal Dutch Shell” are sometimes used for convenience where references are made to Royal Dutch Shell plc and its subsidiaries in general. Likewise, the words “we”, “us” and “our” are also used to refer to subsidiaries in general or to those who work for them. These expressions are also used where no useful purpose is served by identifying the particular company or companies. ”Subsidiaries”, “Shell subsidiaries” and “Shell companies” as used in this release refer to companies over which Royal Dutch Shell plc either directly or indirectly has control. Companies over which Shell has joint control are generally referred to as “joint ventures” and companies over which Shell has significant influence but neither control nor joint control are referred to as “associates”. In this release, joint ventures and associates may also be referred to as “equity-accounted investments”. The term “Shell interest” is used for convenience to indicate the direct and/or indirect ownership interest held by Shell in a venture, partnership or company, after exclusion of all third-party interest. This release contains forward-looking statements concerning the financial condition, results of operations and businesses of Royal Dutch Shell. All statements other than statements of historical fact are, or may be deemed to be, forward-looking statements. Forward-looking statements are statements of future expectations that are based on management’s current expectations and assumptions and involve known and unknown risks and uncertainties that could cause actual results, performance or events to differ materially from those expressed or implied in these statements. Forward-looking statements include, among other things, statements concerning the potential exposure of Royal Dutch Shell to market risks and statements expressing management’s expectations, beliefs, estimates, forecasts, projections and assumptions. These forward-looking statements are identified by their use of terms and phrases such as ”anticipate”, ”believe”, ”could”, ”estimate”, ”expect”, ”goals”, ”intend”, ”may”, ”objectives”, ”outlook”, ”plan”, ”probably”, ”project”, ”risks”, “schedule”, ”seek”, ”should”, ”target”, ”will” and similar terms and phrases. There are a number of factors that could affect the future operations of Royal Dutch Shell and could cause those results to differ materially from those expressed in the forward-looking statements included in this release, including (without limitation): (a) price fluctuations in crude oil and natural gas; (b) changes in demand for Shell’s products; (c) currency fluctuations; (d) drilling and production results; (e) reserves estimates; (f) loss of market share and industry competition; (g) environmental and physical risks; (h) risks associated with the identification of suitable potential acquisition properties and targets, and successful negotiation and completion of such transactions; (i) the risk of doing business in developing countries and countries subject to international sanctions; (j) legislative, fiscal and regulatory developments including regulatory measures addressing climate change; (k) economic and financial market conditions in various countries and regions; (l) political risks, including the risks of expropriation and renegotiation of the terms of contracts with governmental entities, delays or advancements in the approval of projects and delays in the reimbursement for shared costs; and (m) changes in trading conditions. All forward-looking statements contained in this release are expressly qualified in their entirety by the cautionary statements contained or referred to in this section. Readers should not place undue reliance on forward-looking statements. Additional risk factors that may affect future results are contained in Royal Dutch Shell’s 20-F for the year ended December 31, 2014 (available at www.shell.com/investor and www.sec.gov ). These risk factors also expressly qualify all forward looking statements contained in this release and should be considered by the reader. Each forward-looking statement speaks only as of the date of this release, November 6, 2015. Neither Royal Dutch Shell plc nor any of its subsidiaries undertake any obligation to publicly update or revise any forward-looking statement as a result of new information, future events or other information. In light of these risks, results could differ materially from those stated, implied or inferred from the forward-looking statements contained in this release.